Another option for technician training is our self-paced, instructor facilitated SecureCare™ classes. These classes have been available from STERIS Corporation for more than 20 years. Held in our technical training center in Mentor, OH, these classes are focused more towards hands-on training in our equipment labs. Training is conducted in a self-paced format, allowing the instructor to spend more one-on-one time with the student. Our technical training center classes are designed to give students the most in-depth and hands-on experience in learning to maintain your company’s equipment in peak condition. 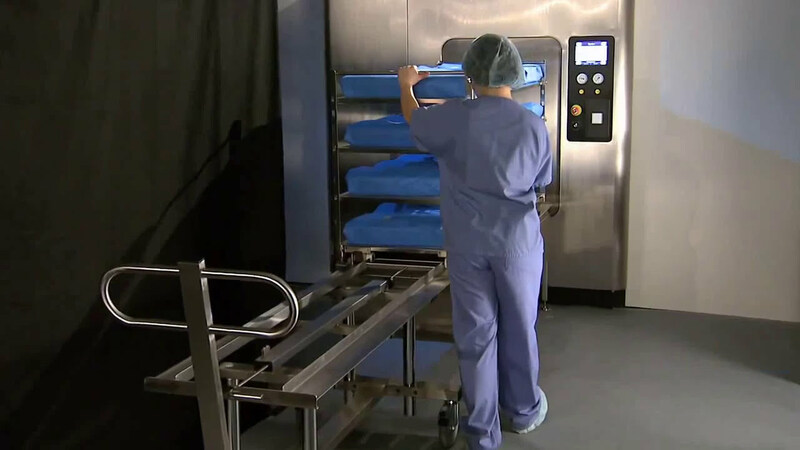 This training is designed around product specific equipment within our steam sterilizer product family. These classes give the students a thorough understanding of our equipment and hands-on practice with the operations, preventative maintenance, troubleshooting and component repairs needed to effectively maintain your equipment. Select equipment you would like to be trained on. Check up to 4 boxes.